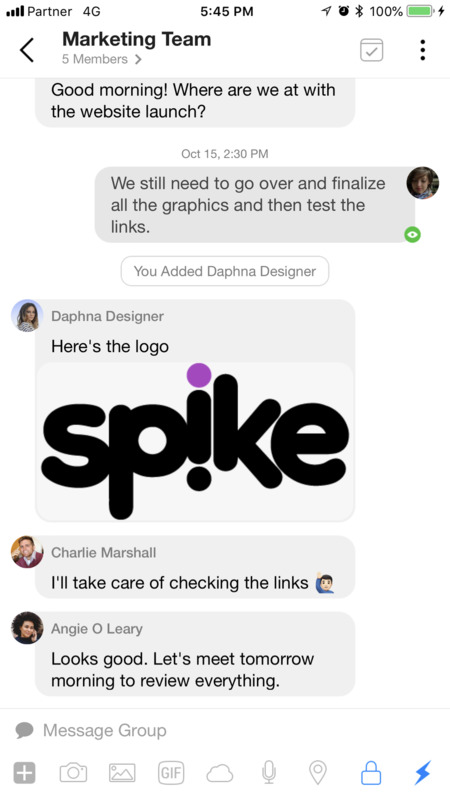 At Spike, our goal is simple: to bring all of your communication -- your emails, chats, calls, team collaborations, tasks, voice notes, everything -- to one place. It’s what your team has been looking for in a productivity and messaging app, but easier, and all from your inbox. 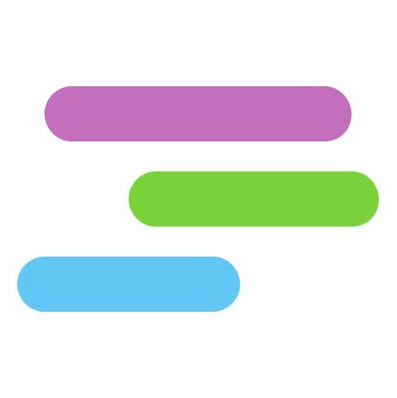 Spike works on top of any existing email (O365, G suite, and IMAP) and is available on iOS, Android, Mac, Windows & Web! 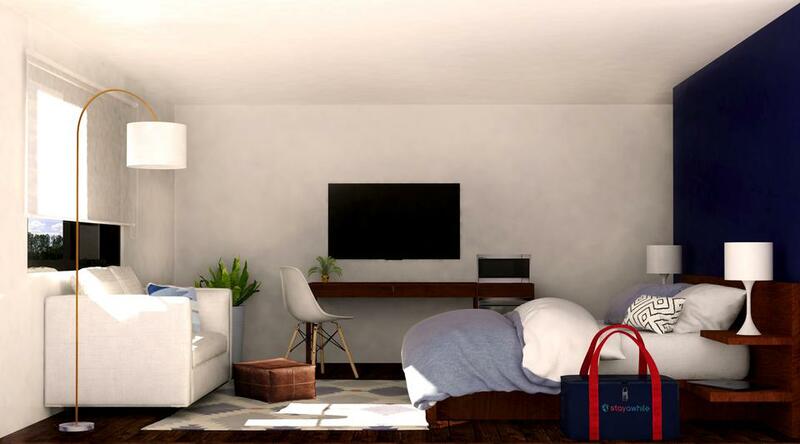 A membership that lets you live in multiple places without maintaining multiple residences.